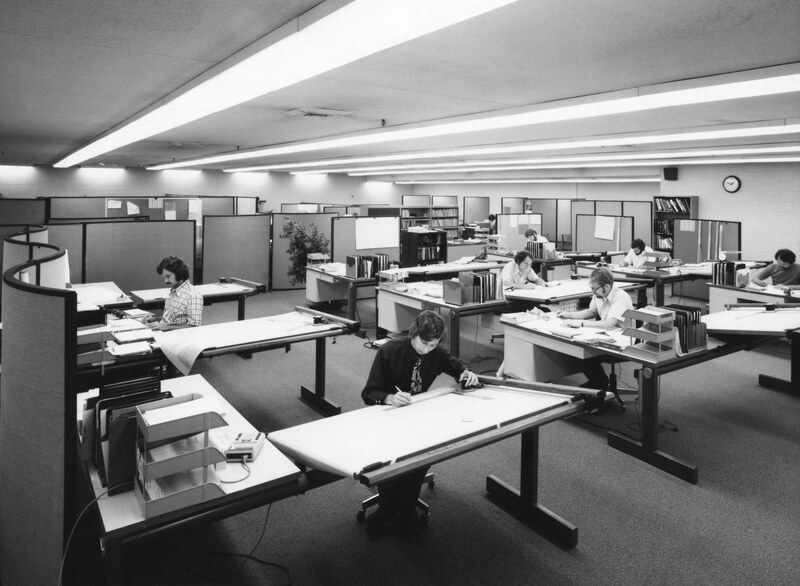 History Of SPX & Waukesha® | SPX Transformer Solutions, Inc.
SPX Transformer Solutions has a rich history spanning more than 50 years. With familiar industry names like Hevi-Duty and ABB in our timeline, our roots are firmly planted in the power industry. Flourishing from our humble beginnings in small warehouses with only a few pieces of equipment to one of the largest U.S. manufacturers of power transformers and valued supplier of transformer service solutions, we currently employ over 1000 people nationwide between our three manufacturing facilities, field service team and sales organization. 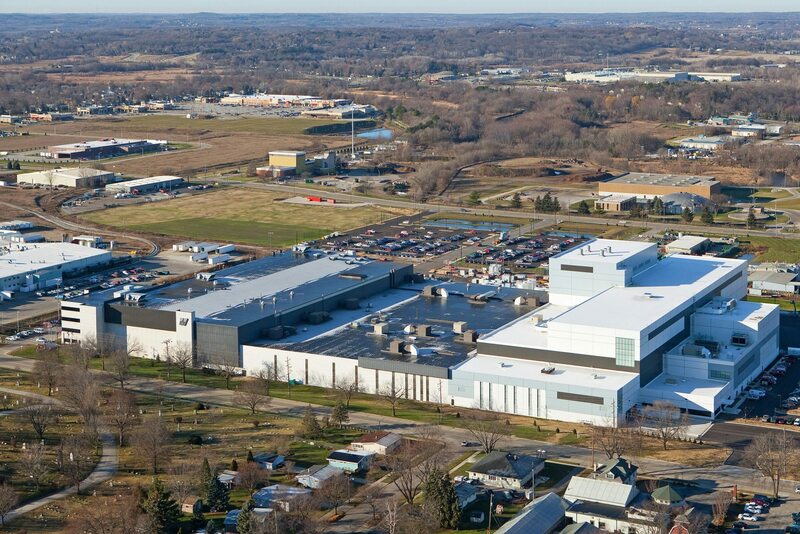 RTE-ASEA, Inc. established as a power transformer manufacturing company in Waukesha, WI. 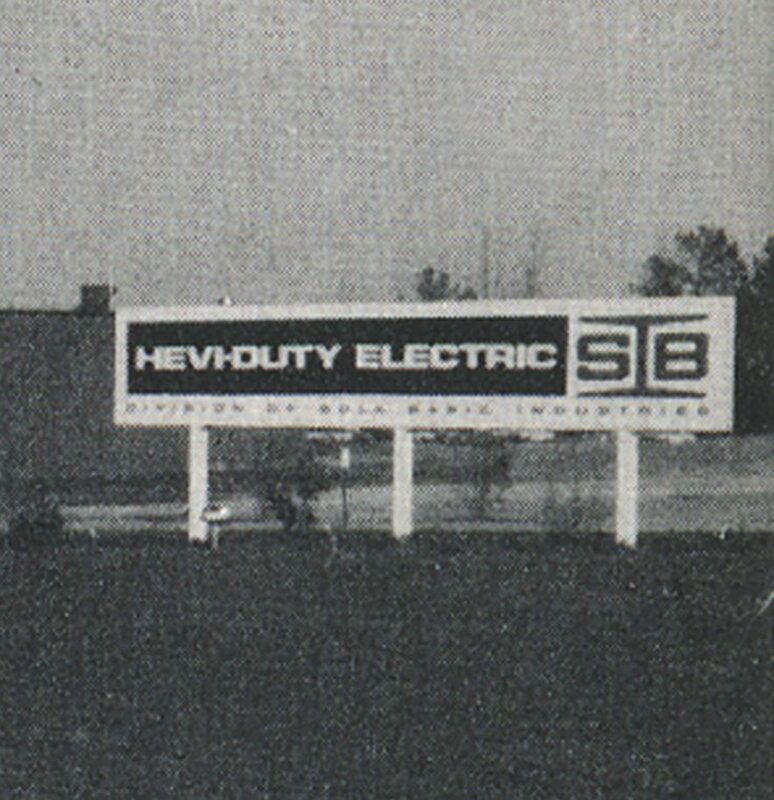 Hevi-Duty Electric becomes a unit of General Signal Corporation. 15,000 sq ft, 72 ft high bay addition with a 150 ton crane opens at Hevi-Duty’s facility to increase output capabilities. RTE sells its interest in RTE-ASEA and the company becomes known simply as ASEA Electric, Inc.
ASEA and Brown Boveri merger takes place; company name changes to ABB Electric, Inc.
$7.6M expansion doubles Hevi-Duty Electric/General Signal plant’s power transformer manufacturing capacity in Goldsboro, North Carolina, and transitions plant away from dry-type transformers to all liquid power. 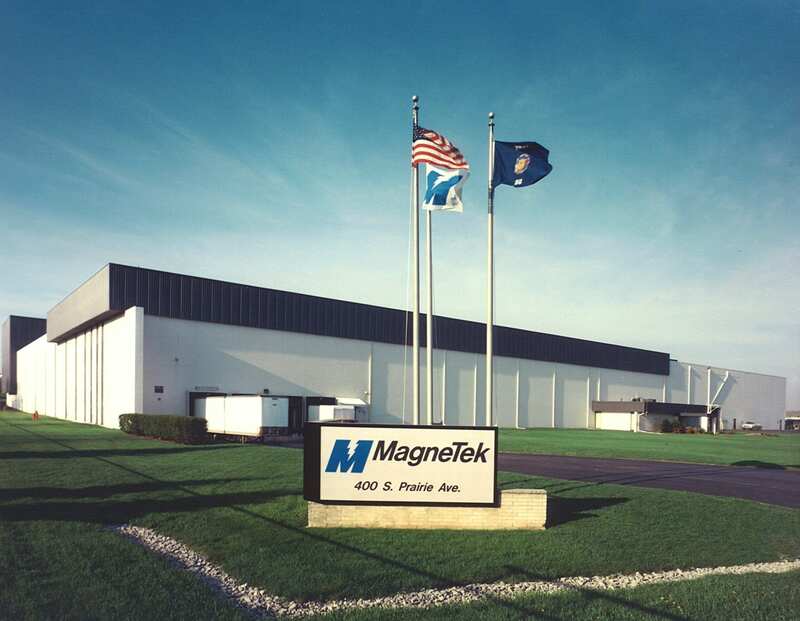 Magnetek purchases ABB Electric’s Waukesha operations, and the company name is changed to Magnetek Electric, Inc.
Magnetek sells Magnetek Electric to General Signal Corporation and Waukesha Electric Systems, Inc., is established for transformer manufacturing facilities in both Waukesha, Wisconsin, and Goldsboro, North Carolina. 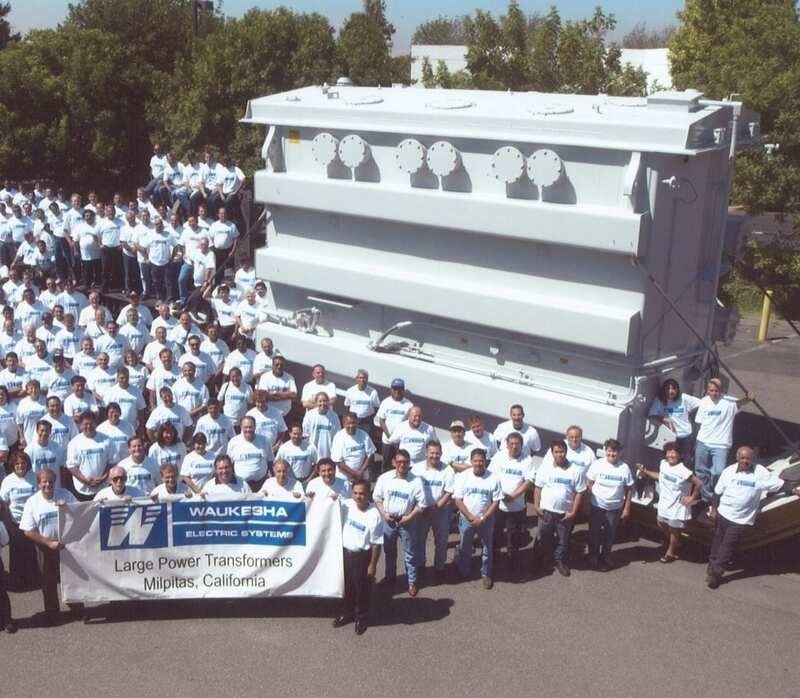 SPX Corporation acquires General Signal and becomes the parent company of Waukesha Electric Systems, Inc.
North American Transformer in Milpitas, California, is purchased to launch the company into the large power market, name changed to Waukesha Electric Systems. 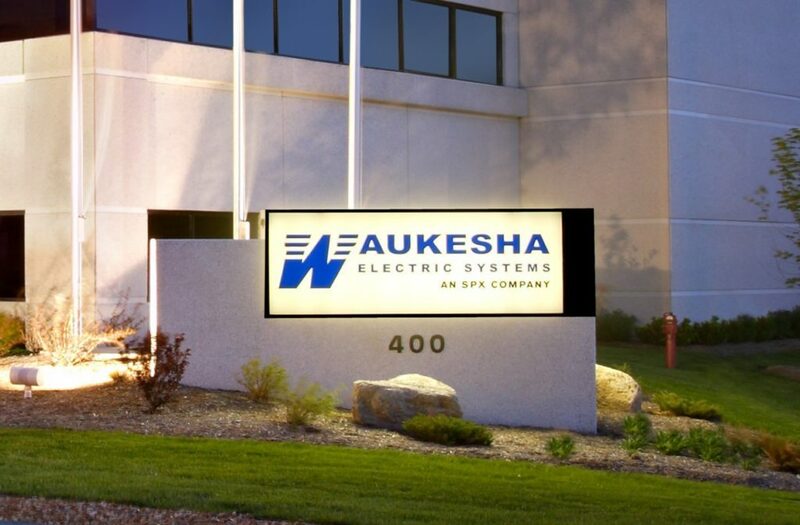 Waukesha purchases High Voltage Supply, a components manufacturer in Dallas, Texas, as the first step in expanding Waukesha’s transformer company offerings. 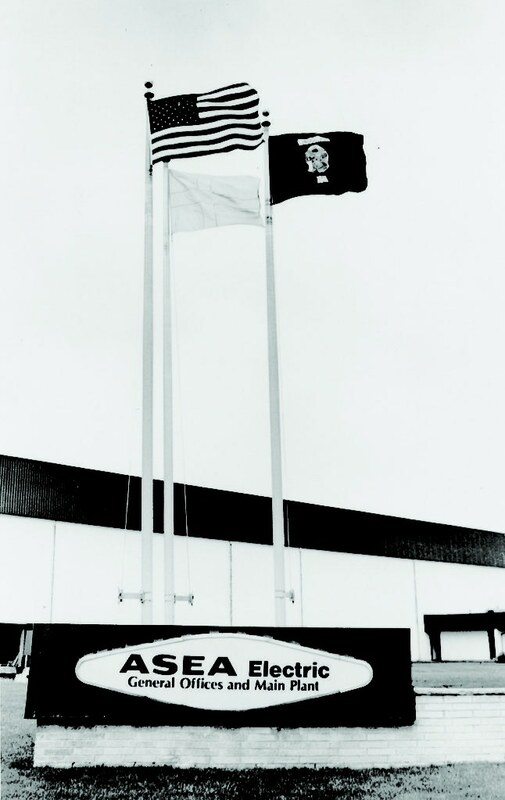 Grand opening ceremony held for Wisconsin plant’s 100,000 sq ft manufacturing addition for large power transformers which broke ground in late 2000. 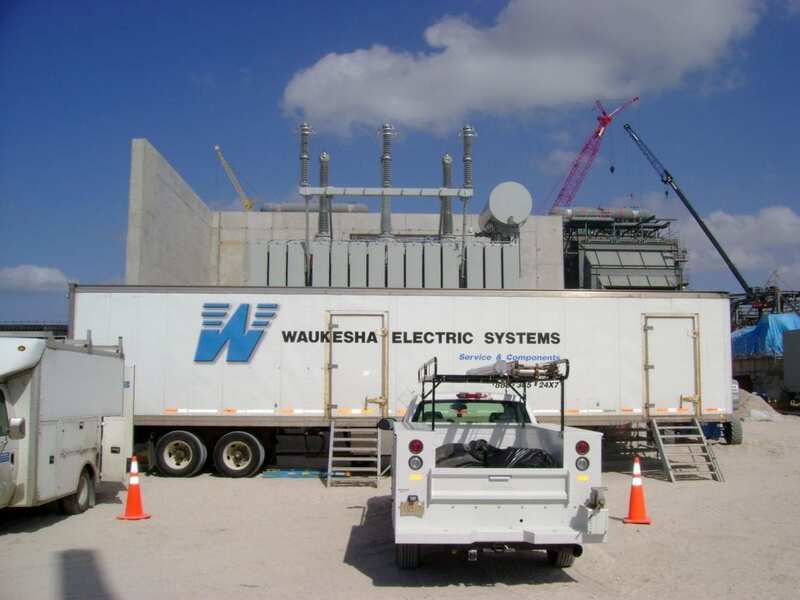 Waukesha buys transformer service assets to expand Waukesha Service. 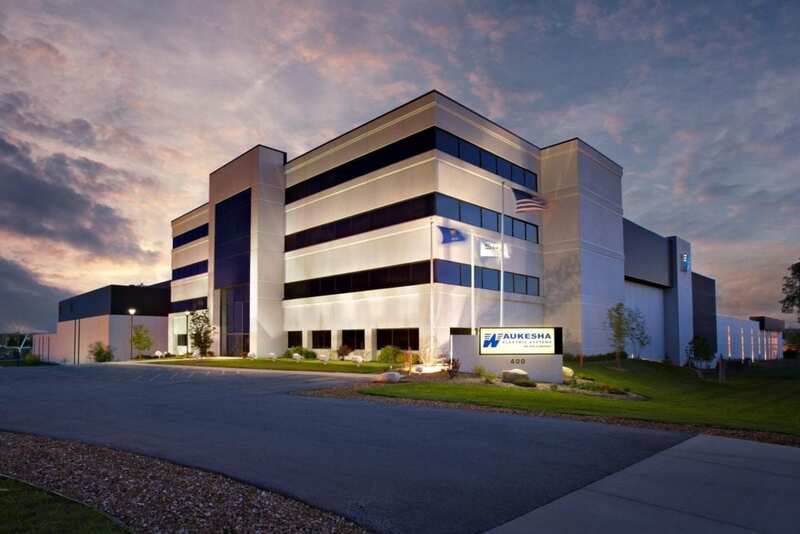 Milpitas plant manufacturing and test equipment moved to North Carolina and Wisconsin facilities as necessary to expand those plants’ capabilities. Headquarters moves to new office tower in Waukesha, Wisconsin. $1.7M investment over two years to modernize the Waukesha® Service vehicle fleet culminates with the last of four new semi tractor/crane combination units being put into service. 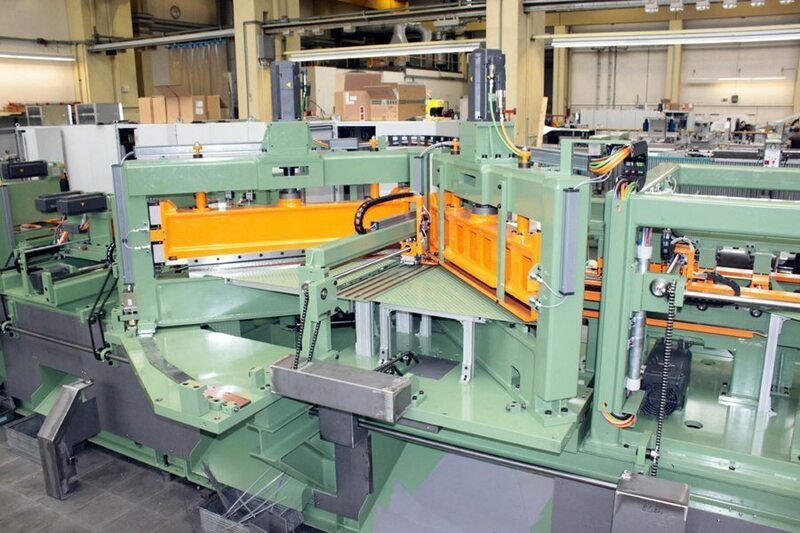 Key capital expenditure projects completed at the Waukesha, Wisconsin, manufacturing facility to further enhance our ability to build larger power transformers. SPX announces a $70M expansion of the Waukesha, Wisconsin, facility to enable increased production of very large, high voltage transformers. High Voltage Supply is rebranded Waukesha® Components to align all groups under the same company brand. 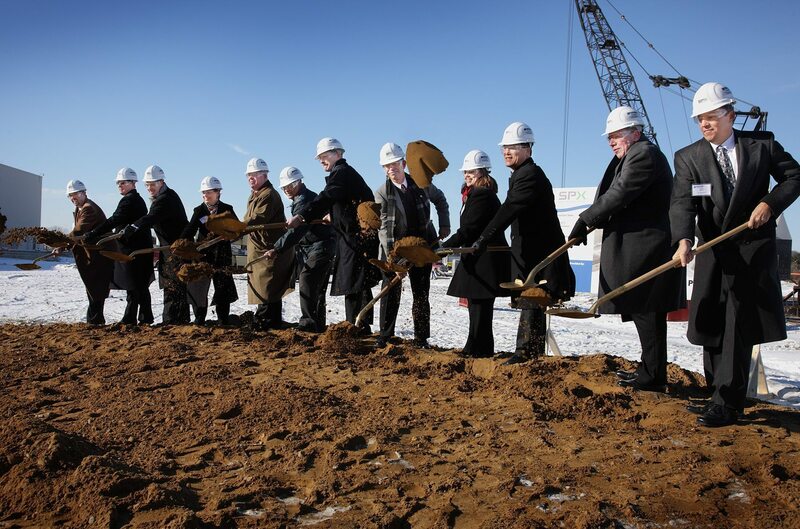 Large power facility expansion project breaks ground. Certificate of occupancy is secured for 144,000 sq ft large power addition. Waukesha Electric Systems, Inc., changes name to SPX Transformer Solutions, Inc., to build on the growing strength of its parent company and acknowledge SPX’s substantial investment in the company’s growth; Waukesha® brand remains integral part of business. 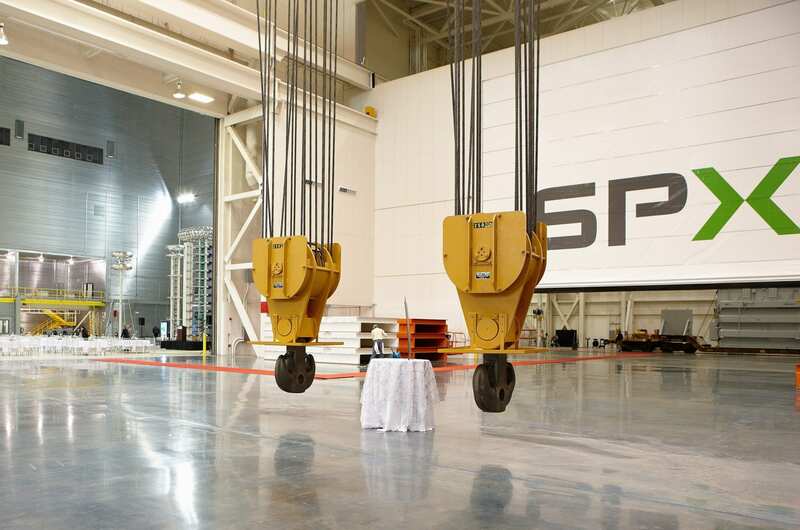 Grand opening for large power facility expansion. SPX Corporation Board of Directors approves plan for tax-free spin-off of its flow businesses with anticipated completion within 12 months. Spin-off of SPX Flow businesses into a new, standalone, publicly traded company is completed; SPX Transformer Solutions, Inc., remains part of SPX Corporation with its new mission: Creating infrastructure solutions for a smarter, more productive future.